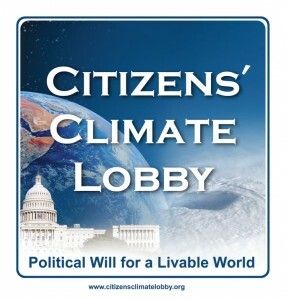 Registration is now open for the Citizens’ Climate Lobby Great North Wind Regional Conference in Des Moines, Iowa at Drake University November 7-9, 2014. The conference is open to those new to CCL as well as those who already participate in a CCL group. Local and national experts will present and lead workshops. 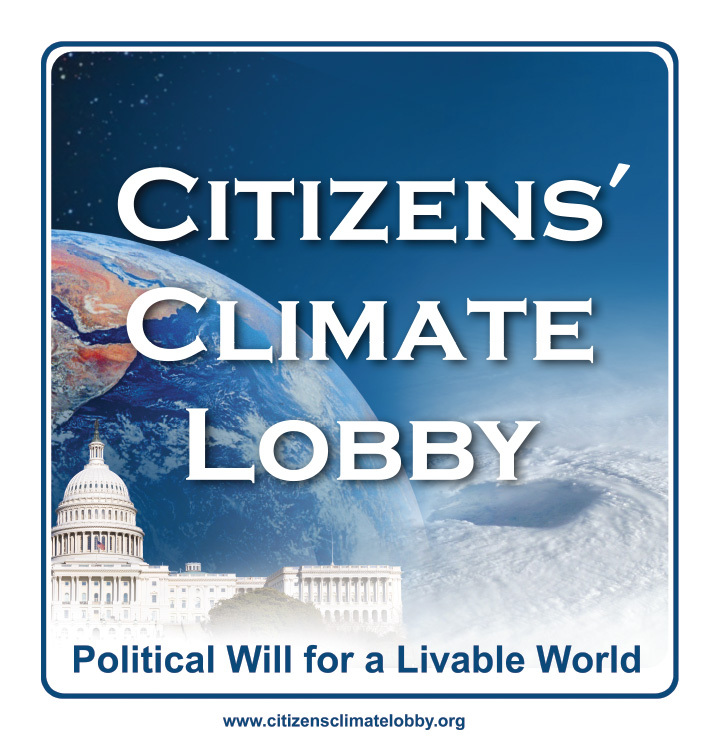 You will leave with an understanding of how climate change is impacting our region of Iowa, Minnesota, Nebraska, North Dakota and South Dakota and tools to take action on climate solutions. More details available on the registration website!